The Fuller Center’s covenant partner in India is based in Trivandrum — the largest city in the state of Kerala — but has been expanding its reach as it grows. 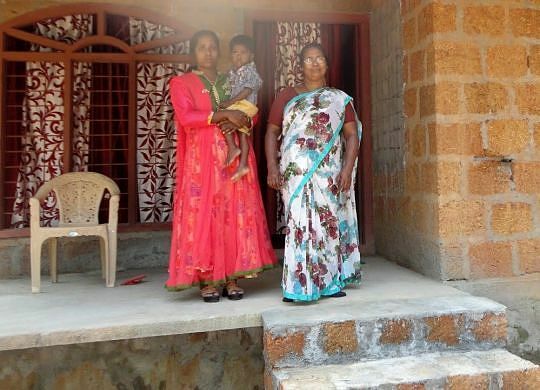 On Monday, the Trivandrum Fuller Center dedicated its 38th house overall and its fourth in Kelakam, more than 250 miles north along the coast of the Arabian Sea. The latest build is for a Christian couple working to spread the Gospel in the area. They had lived with their two daughters in a rented home before learning about The Fuller Center through their local Assembly of God Worship Center in Kelakam. For photos and more about this home and others built by the Trivandrum Fuller Center, click the button below.